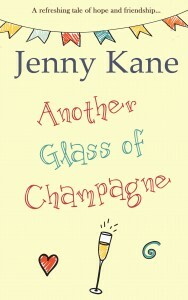 Even though I’ve only just started writing the fourth part of the Another Cup of…series, I’m pleased to be able to share the cover of Another Glass of Champagne with you already!!! One of the biggest challenges I face when starting a new novel, is actually finding the time to settle down and write those vital first few chapters. It isn’t that I ever put off writing, or that I am prevaricating. It’s that, like many writers, I’m not working on only one project at a time. I always have a couple of books, all at various stages, on the go- if I didn’t, there would only be one or two new stories a year. 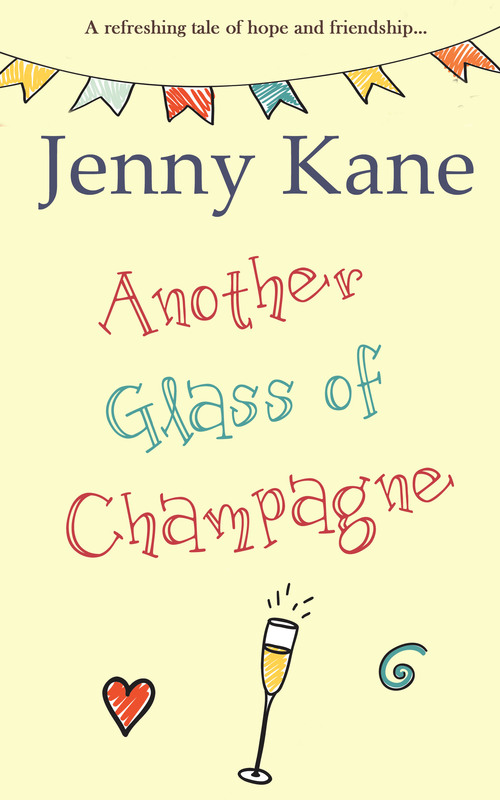 So while I have been cracking on at full throttle with the introduction chapters of Another Glass of Champagne, I’ve also been editing my latest Kay Jaybee book, The New Room, and setting up some marketing promotions for the novel I wrote before Christmas- Abi’s House. You may think this is a hardly unorganised situation, but believe me, it’s totally normal!! Over the last fortnight, my mornings have been spent drafting out chapters for AGOChampagne, and my afternoons editing New Room- as well as going to work of course. 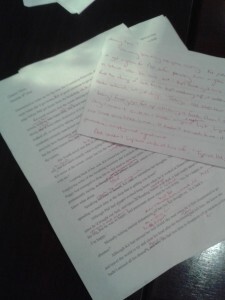 The introductory chapters of a novel, especially of a sequel, are the ones I find the most difficult to write. It is tricky to get the balance right when you are reintroducing previously established characters for those readers who have read the earlier books in the series, while getting lots of information across about the characters to new readers- without boring the former! (I’m not sure that made sense- but you know what I mean!!). At the same time, it is also vital to move the story along. These factors make writing the first 5 chapters a touch challenge- once they are done however, life is so much less stressful! Tomorrow I can’t wait to crack on with the Chapter 6!! You do eat and sleep too don’t you? Non-stop Kay!